In an ongoing effort to ensure that the highest quality of pharmaceuticals are available within the Belizean market, the Ministry of Health has introduced new standards which have been presented to the House of Representatives and are awaiting final approval to the Food and Drugs Act Chapter 291 of the substantive Laws of Belize. The Ministry is currently working with pharmacies and pharmaceutical wholesalers and importers in order for them to adhere to these standards. These are a part of a shared and agreed requirement done in partnership with providers on the granting of license that allows them to conduct this business under the law. The Ministry continues to work towards setting up Standard Operating Procedures and Monitoring and Evaluation Mechanisms that will allow for a functional Supply Chain Management System. The revised bill presented in August will allow the Ministry of Health to enforce firmer penalties on persons/businesses that are in contravention of the law. The Ministry is also working on having a comprehensive Drug Registry. Further to this a Memorandum of Understanding has been signed with the Ministry of Labour, Local Government and Rural Development for the purposes of improving and monitoring peddling activities and the further monitoring of businesses related to health. There continues to be significant challenges, but the work towards setting up mechanisms to establish a functional management system remains resolute. The Ministry of Health remains focused on strengthening the regulation of imported drugs by implementing measures for quality as a means of safeguarding the health of the public. 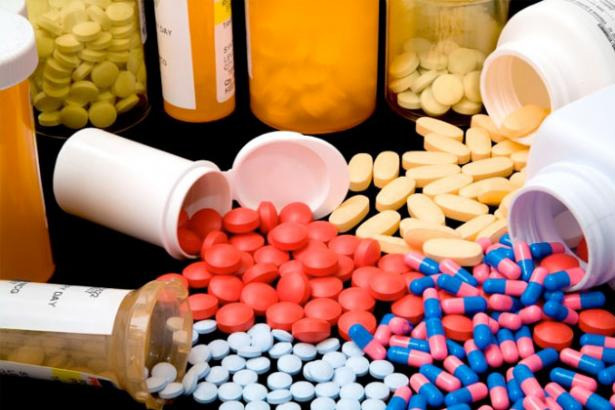 Health professionals and the public are encouraged to remain vigilant and report any suspicion on the quality of pharmaceuticals or pharmaceutical services to the office the Director of Health Services, Ministry of Health. The Ministry commends it partners and encourages continued dialogue as pharmaceutical laws, policies and regulations continue to be updated for better health for all.